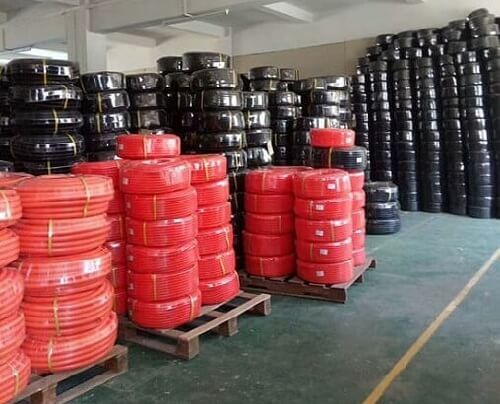 Polypropylene(pp), polyamide(pa) are also workable for us. Black(general), others could be custom. 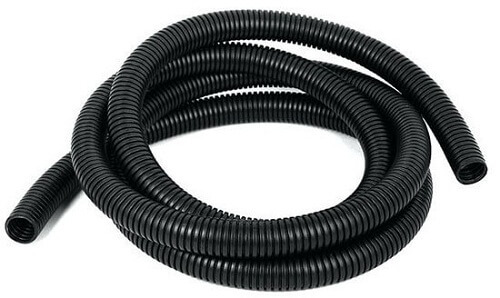 corrugated plastic tubing is produced by stable and reliable materials, better mold maintenance. 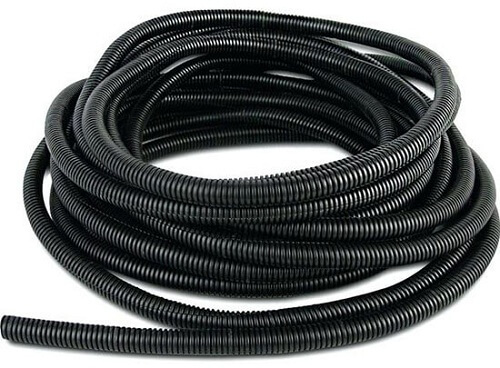 Corrugated plastic tubing is used to protect wire and cables. It is widely used in machinery, construction, auto, metro, automation etc. Tolerance: ±0.2mm, split and non split are workable for us. Payment: PayPal, T/T, Western Union are available, others are negotiated. 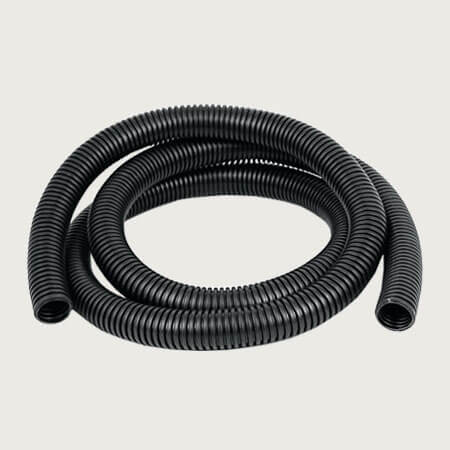 Custom Service: corrugated plastic tubing custom service is available for us. Such as packing quantity, label, packages, color, fire-proof property, split etc.